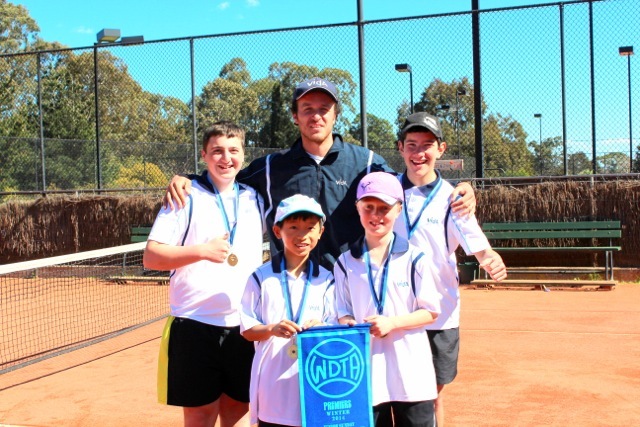 Entries for the upcoming Summer junior comp season will close on August 7th with teams being lodged on August 11th. Please find below the online entry which needs to be filled out by each competitor in order to guarantee your spot. The season will commence on October 11th and finish on March 27th. There will be NO PLAY during the school holiday period and long weekends. 1. Triples: 4 players in a team with 3 players playing every week. Triples are available up until B Grade. Suitable for Beginners and intermediate players. In order to play, payment of $50, which includes a club shirt (Cash accepted, Cheque payable to GIVRC, NO c/c payment), must be given to Angelo following the completion of the online entry. All players MUST also be a financial member of GIVRC. WE LOOK FORWARD TO SEEING YOU ON THE COURT!!! !